The rarefied world of hedge funds normally does not like to stay public limelight too long. When they end up in the limelight, it is usually more trouble than it is worth. So how did these titans of finance get started? In particular, how many years of experience did they have and how much initial capital did they start out with? David Einhorn of Greenlight Capital started in 1996 with $900K ($500K from his parents) after 2 years at SC Fundamental Value Fund. Cite. 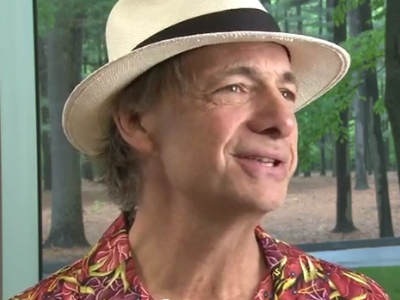 He graduated from Cornell in 1991 (Wikipedia). Glenn Dubin and Henry Swieca founded Highbridge Capital Management in 1992 with $35MM. Dubin graduated from Stony Brook University in 1978 with a degree in Economics, upon which he started as a retail stock broker at E.F. Hutton in the same year. Swieca graduated from Stony Brook University and Columbia. He started at Merrill Lynch and moved to E.F. Hutton eventually. Daniel Och founded Och-Ziff Capital Management in 1994 with $100MM from the Ziff publishing family. He is a graduate of UPenn and an 11-year alumnus of Goldman. Seth Klarman founded Baupost Group in 1982. He is a graduate of Cornell and Harvard. David Tepper founded Appaloosa Management in 1993 with $57MM in initial capital after spending 8 years at Goldman and earning degrees from Univ. of Pittsburgh and CMU. 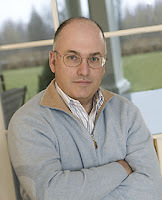 Steven Cohen founded SAC Capital in 1992 with $20MM of his own money. He started as an options arbitrage trader at Gruntal & Co. in 1978, giving him 14 years of experience before starting his own fund. He is a graduate of UPenn.